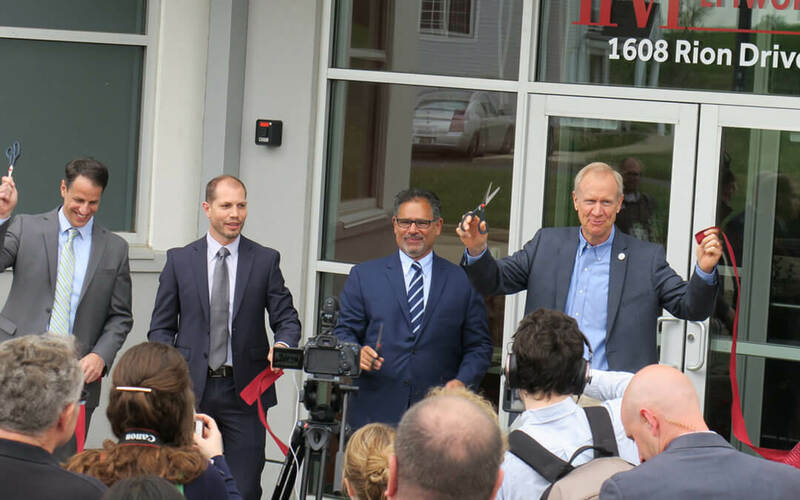 Compound semiconductor epitaxial wafer developer II-VI Inc. has opened a high-tech compound semiconductor material center of excellence in Champaign, Ill. This opening aims to support II-VI’s efforts to ramp up production capacity of high-performance compound semiconductor epitaxial wafers. II-VI products serve 3D sensing, optical networking, wireless communications, and power electronics markets. The company continues to recruit managers, engineers, and technicians to join the center.